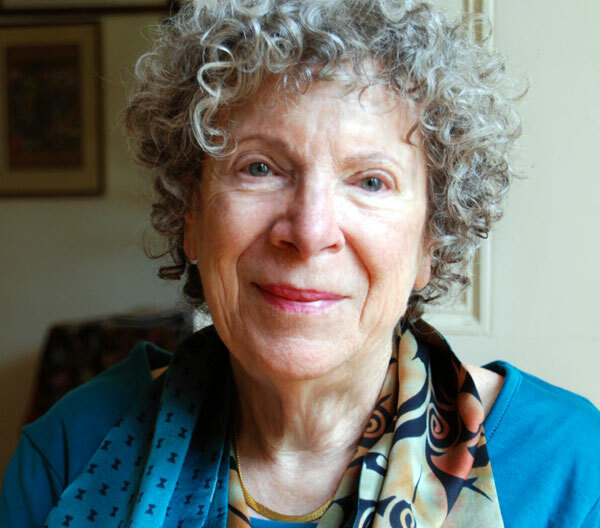 Boston Co-Moderator Linda Dittmar is a Distinguished Professor Emerita at the University of Massachusetts-Boston and has been teaching film and literature for four decades. In recent years she has also taught film overseas in Paris, Tel Aviv and India. In addition to many articles and book chapters, her publications include From Hanoi to Hollywood: The Vietnam War in American Film and Multiple Voices in Feminist Film Criticism. This winter she will be lecturing in India for the Fulbright Foundation.